We take our regular look at some of the best homes to appear in Country Life over the past week or so, including a delightful home on the South Downs and a magnificent Hertfordshire gem. Fine 6 bedroom Grade II listed C17th house with a detached annexe, in a superb village location with far-reaching views across the Weald and to the South Downs. 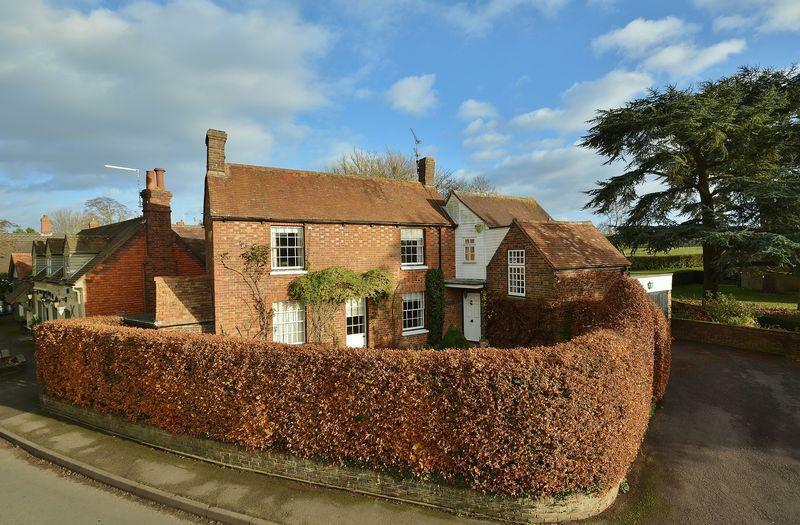 A Grade II listed 19th Century, three bedroom detached Rothschild cottage in a no through lane with panoramic countryside views. 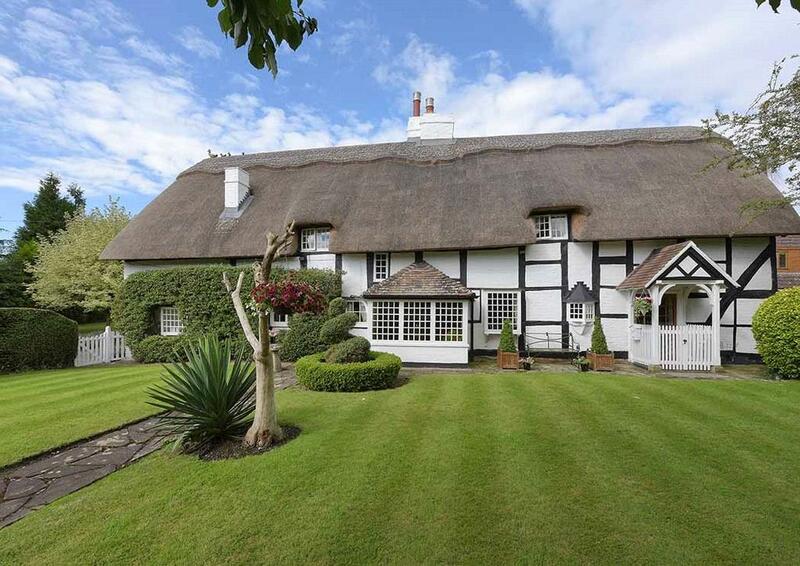 Detached Grade II listed, three/four bed thatched cottage with 0.9 acre plot. Detached bakehouse with potential for conversion. An exceptional contemporary property with panoramic countryside views, in a peaceful location with approximately 2 acres. A Grade II Listed farmhouse with sustainable features, nestled in an idyllic, rural position, with extensive sporting and leisure facilities, outbuildings and land of about 162 acres in total.Barelands Farm is set in an idyllic, yet not remote, position at the end of a long private driveway, in the High Weald Area of Outstanding Natural Beauty. Bells Yew Green is under a mile away, with its village shop, public house and Frant mainline station, with regular services to London (Charing Cross/Cannon Street/Waterloo East/London Bridge) from 52 minutes. One of Hertfordshire’s hidden gems. 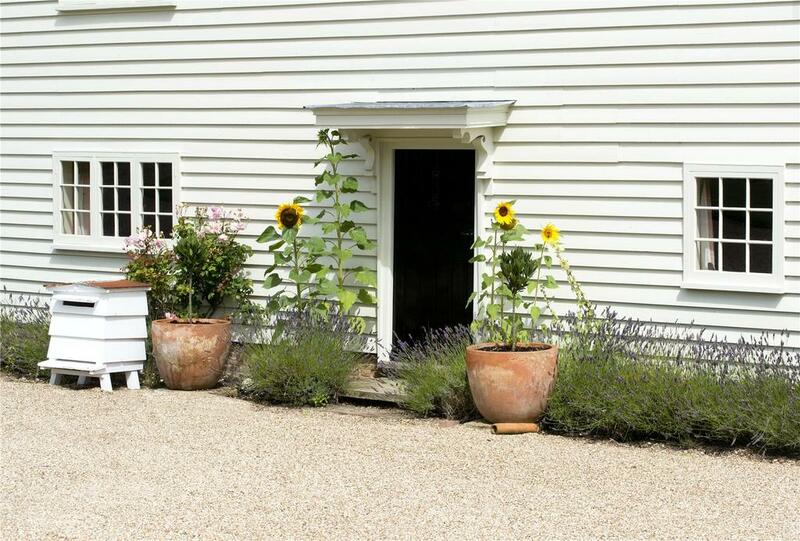 Lime Kiln Farm is a fine Grade II listed country farmhouse thoughtfully and sympathetically restored. A beautifully presented American oast with over 8,000 sq ft of family accommodation, stunning formal gardens and excellent recreational facilities. Nash Oast is situated within a splendid rural setting surrounded by open countryside, yet within easy reach of local amenities. 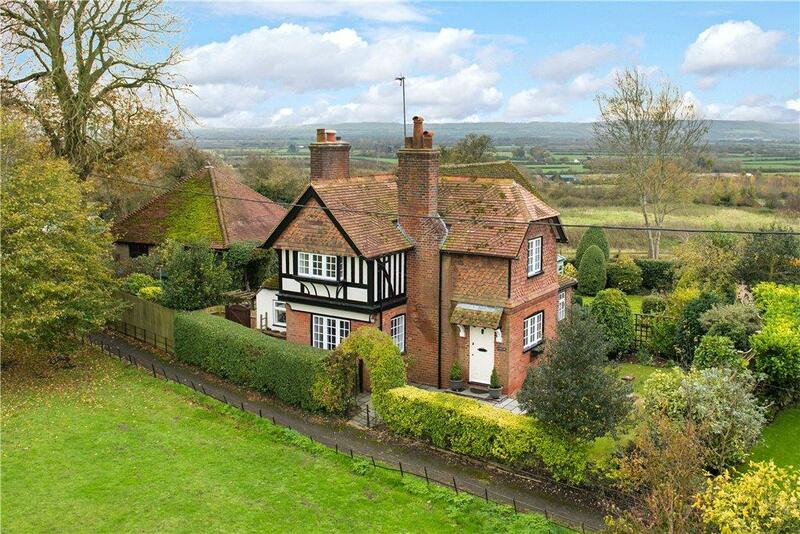 A distinctive village home of character, exceptionally presented throughout with superb landscaped gardens and views. 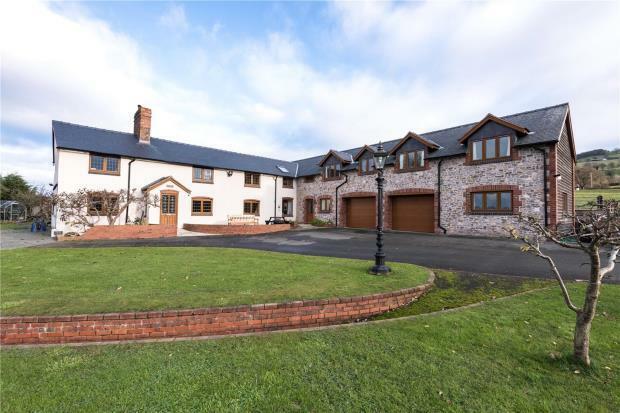 An imposing and spacious family home finished to a high specification with a detached 3 bed annexe, indoor pool and wonderful gardens. 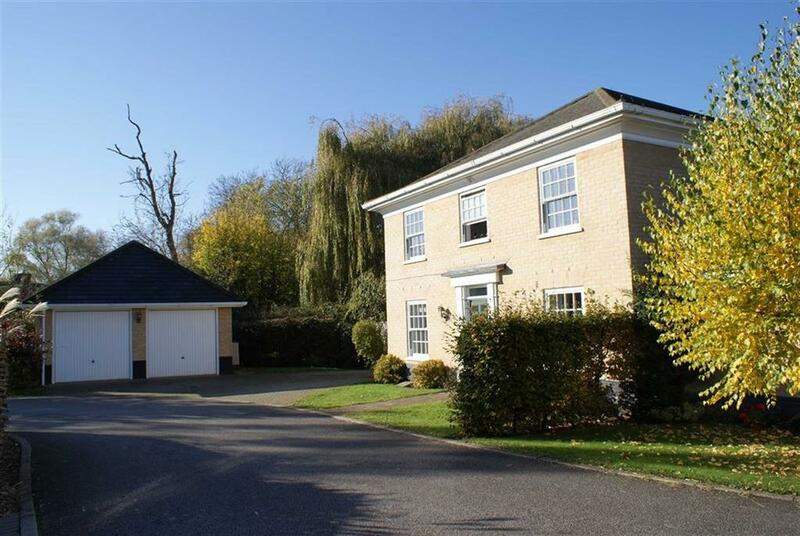 Located in a semi-rural position but conveniently located for road and rail links. Elegant Queen Anne style property occupying an elevated position set in superb parkland grounds with far reaching westerly views. Redwood is situated in an Area of Outstanding Natural Beauty on the edge of the picturesque village of Penshurst with its ancestral home Penshurst Place, church, tea rooms, doctors surgery, garage and Post Office. 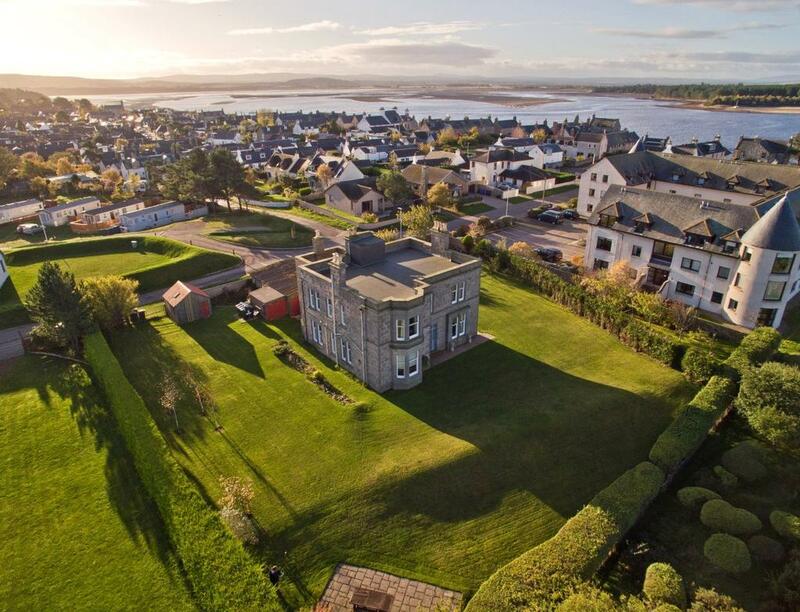 Impressive traditional house and grounds situated in a superb elevated position in the highly desirable village of Findhorn. 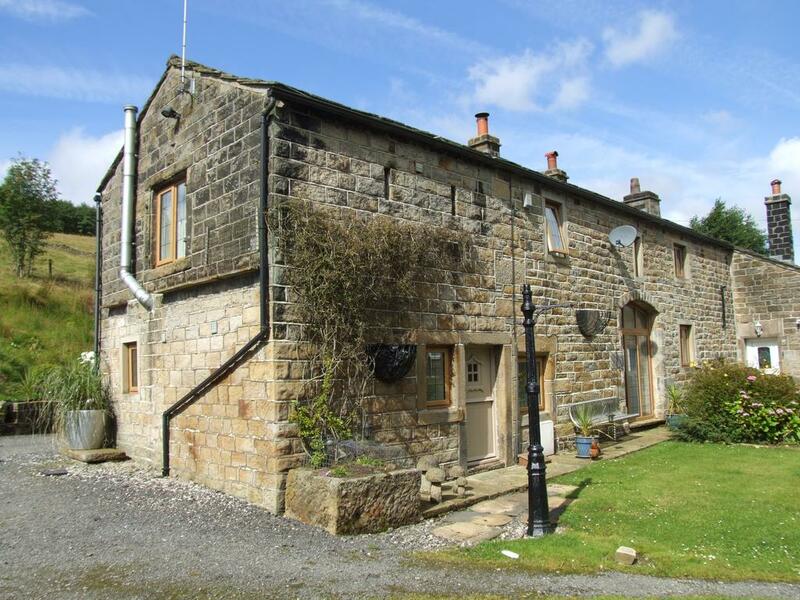 Farmhouse with 9 acres of land and two bed holiday cottage, situated in a stunning rural location. Chain free. Beautifully presented, detached family house with separate cottage, set in a peaceful, rural, yet accessible location. For sale with GSC Grays via OnTheMarket.com. See more pictures and details about this property. Characterful former bakery dating from the 18th Century, with views over countryside to the Chiltern Hills. For sale with White Lion via OnTheMarket.com. See more pictures and details about this property. 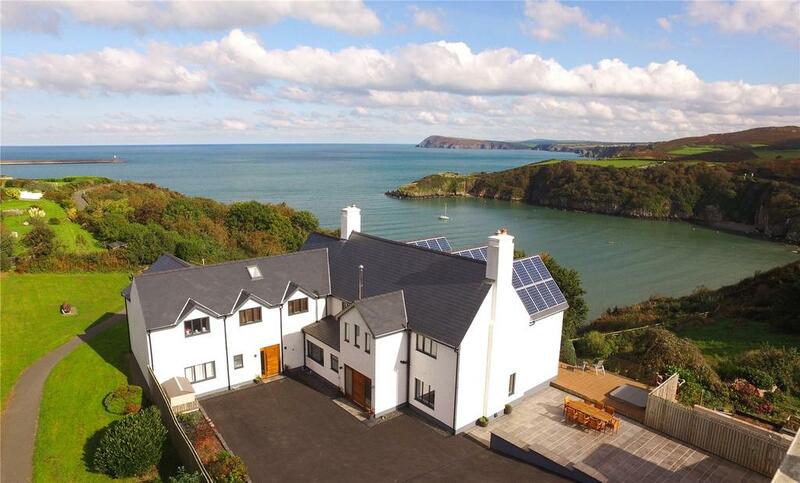 Stunning seven bed home on Fishguard clifftop with spectacular views, hot tub, underfloor heating and landscaped garden. 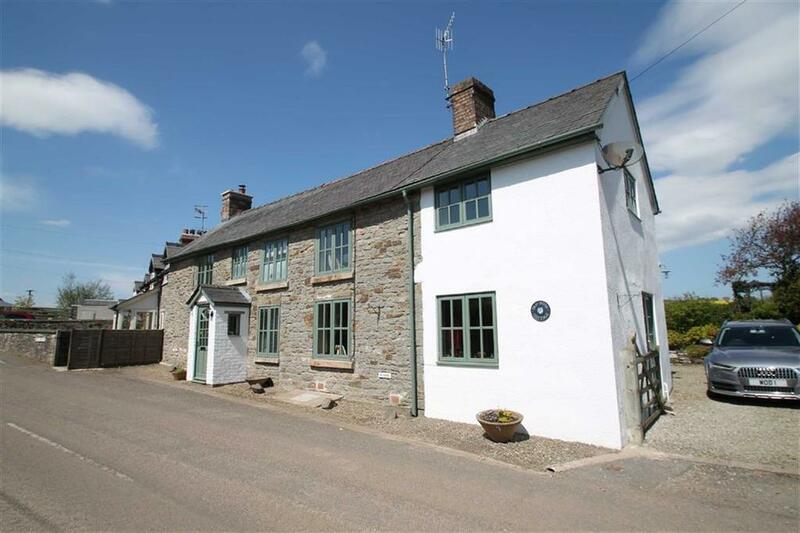 A modernised 17th Century cottage with a large extension; currently run as a successful Bed & Breakfast business. Three bed character cottage with three receptions, two bathrooms, lovely gardens, garage, carport and beautiful views. EPC E.
For sale with Samuel Wood via OnTheMarket.com. See more pictures and details about this property. Immaculate living space comprising four bedrooms, three receptions and good ancillary space, within a small private cul-de-sac. For sale with Harrison Edge via OnTheMarket.com. See more pictures and details about this property. 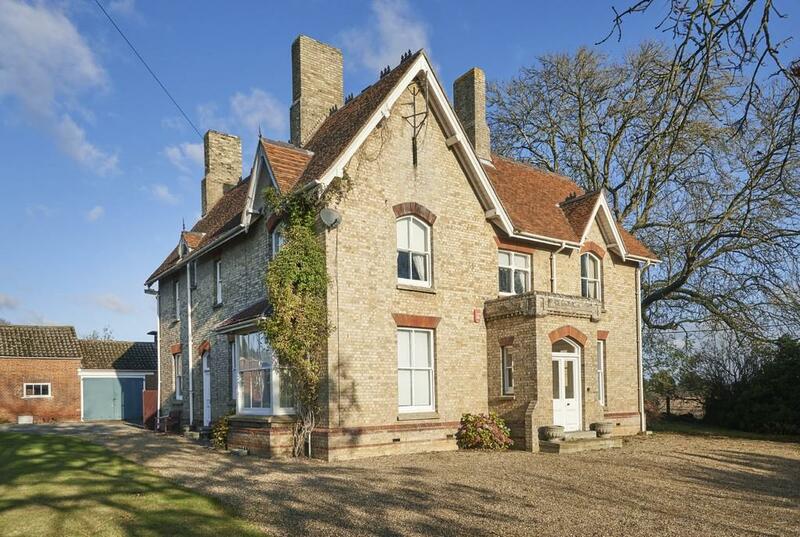 Imposing four/five bed Victorian farmhouse, with scope for further improvement. Partly walled grounds of approx. 1½ acres. Nestling in the heart of the picturesque Alde Valley, a wonderfully secluded 26 acre estate enjoying a tranquil and tucked away setting. 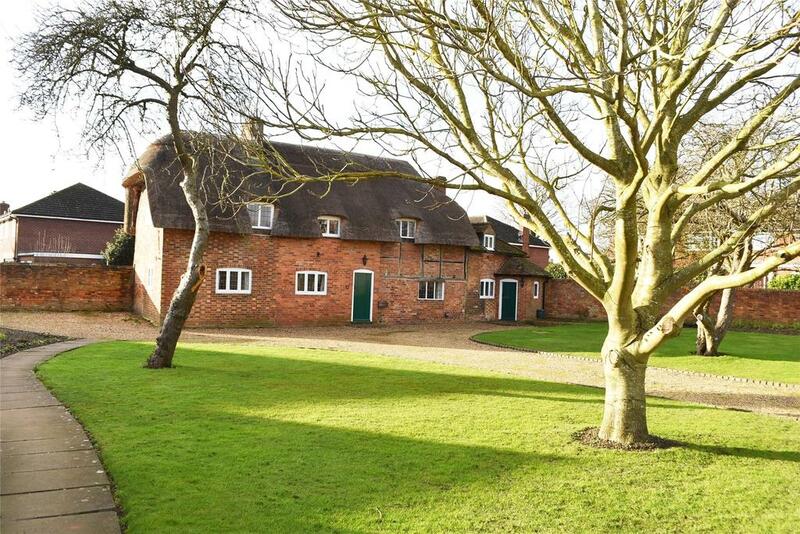 A charming three bed barn conversion offering well-appointed accommodation, delightful gardens, c.13 acres. For sale with WBW Surveyors via OnTheMarket.com. See more pictures and details about this property. 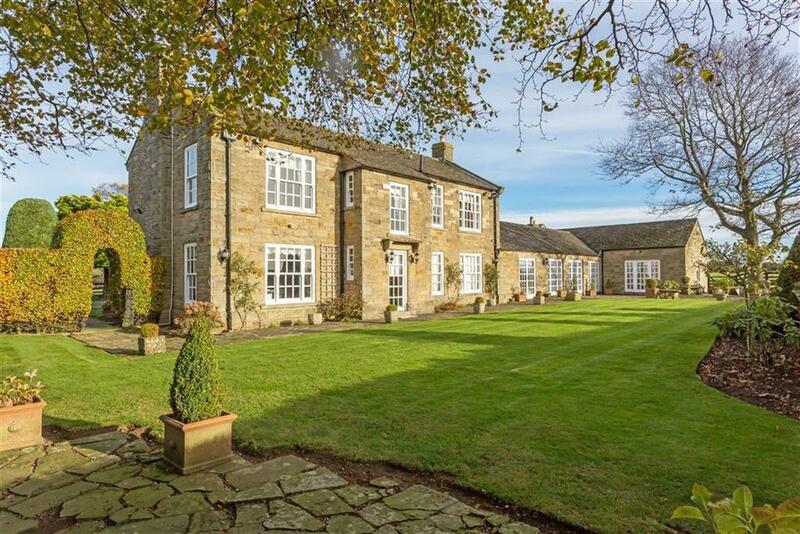 Grade II listed, four bedroom country house with two bathrooms and five reception rooms. Detached garage, outbuildings and garden. 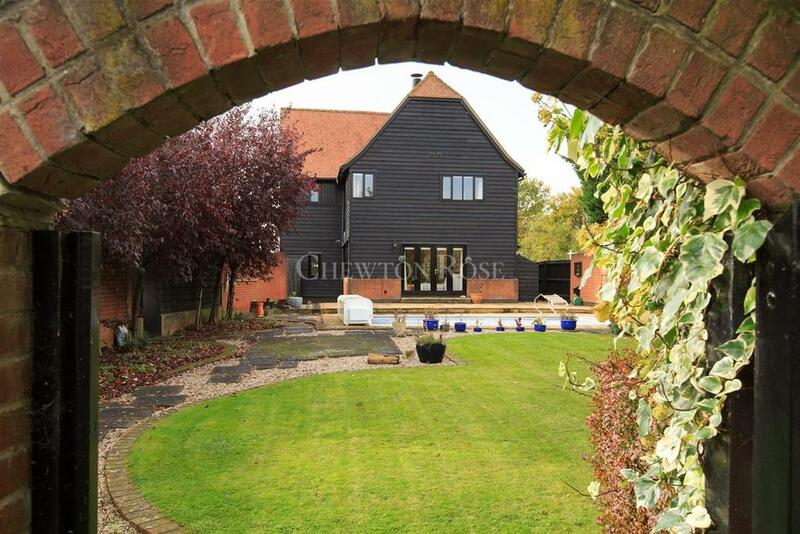 Four bed barn style detached home with detached double garage, heated outdoor swimming pool and landscaped grounds.